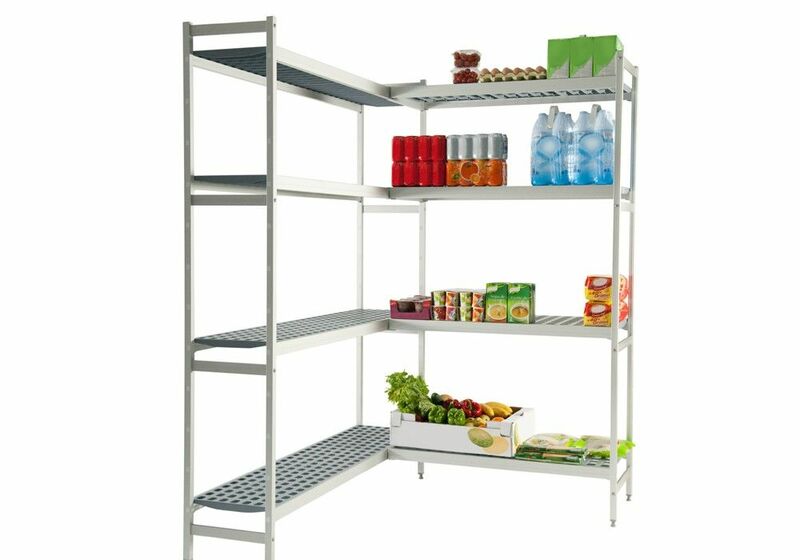 Shelving : Optional available - Anodised aluminium, 3 tier 2 wall 370mm deep configuration, grey shelves. Erecting the room panels is done from within the Freezer Room, perfect for full usage of space available. 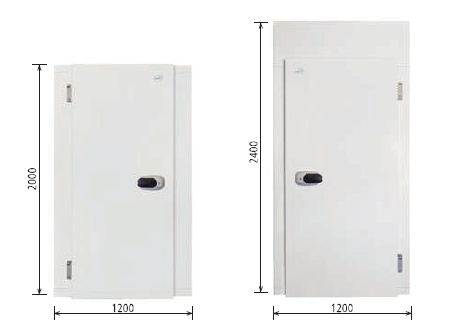 The optional refrigeration system requires electric supply within 1 meter. 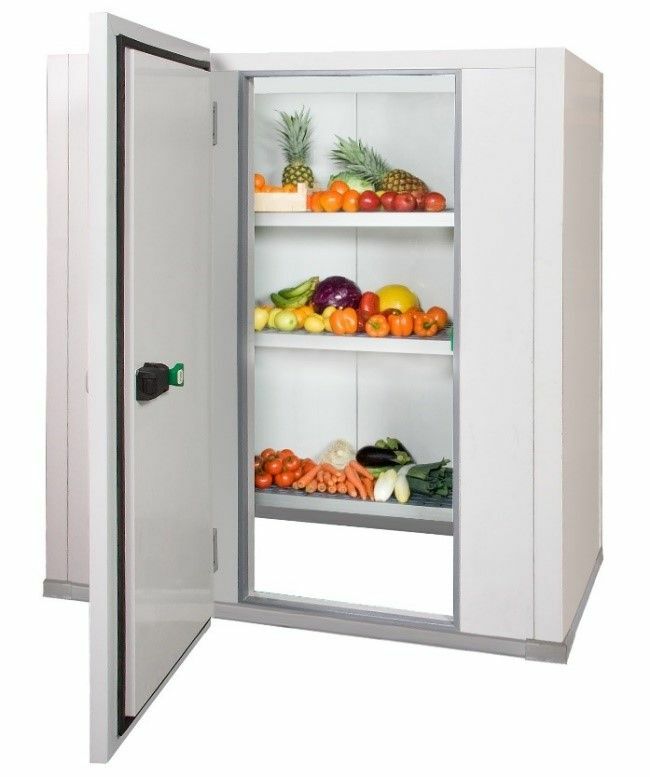 The recommended refrigeration system is a straddle self contained refrigeration system, fuse size (amps) and electrical supply are detailed under the price. 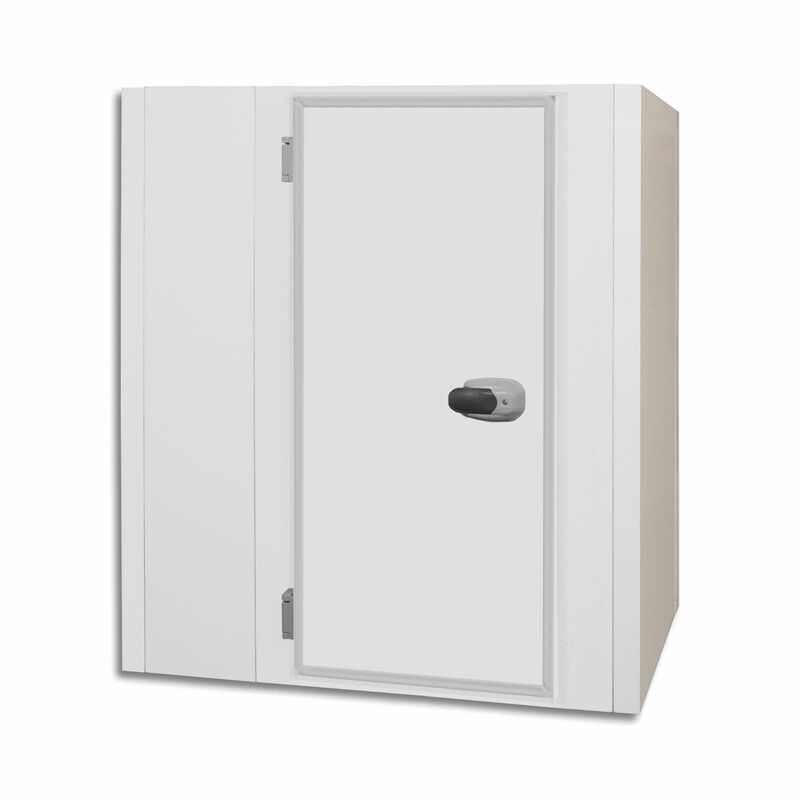 Installation service available by trained engineers.. Prices are based on easy access, clear, level ground floor location with an electrical supply within 1 m.